From strain line to dispensary owner, The Game is a step ahead of, well, the game. His latest move into cryptocurrency might make him the celeb to watch. 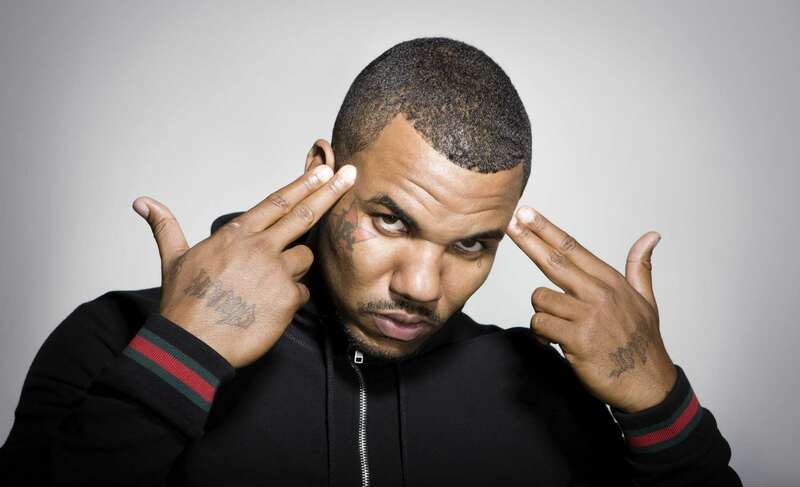 Rapper The Game threw his hat in the cannabis ring last year. He became the first celebrity to co-own a dispensary, The Reserve in Santa Ana. But he hasn’t stopped there. His personal brand, Trees by Game, is sold in California now, and yet he continues to grow into the industry. Combining two of the world’s biggest revolutions, cannabis and Bitcoin, a game changer is coming. The Game partnered with Paragon Coin in a soon to be unveiled ICO. ICO’s, or Initial Coin Offerings, is a new fundraising machine built on blockchain technology. People buy the digital currency to spend on products or services of a business, or as an investment similar to stock. Business Insider says that in 2017 alone, ICO’s raised $1.86 billion dollars to date for companies. Bitcoin technology itself goes even further, with some nations looking at national cryptocurrency solutions, including China. Cannabis and Bitcoin are already fast friends, with more dispensaries letting people use cryptocurrency to buy their weed securely. More traditional crypto coins dedicated to pot are seeing increased attention as well. One company even lets growers register new strains using unique Bitcoin identifiers. The Game and Paragon remain tight lipped about Paragon coin at the moment. The company website only boasts a mailing list signup and zero information. However, based on other ICO’s and the potential of cryptocurrency in general, we can postulate some theories on what their August 15th Q & A will reveal. What will cryptocurrency mean for cannabis? Cannabis companies face large hurdles in getting funding, due to their inability to trade on the open market. The few companies that do trade publicly aren’t directly involved in the plant itself. But a cannabis cryptocurrency could change that. Unlike private investors or even crowdfunding, it opens up actual stake in a company to everyone, allowing a form of investment almost identical to stock. The liquidity, or ability to translate it into cash, is virtually instant. The value appreciation in direct correspondence to the value of the company could then theoretically offer even faster trading and profits for investors and businesses alike. In the long run, crypto currencies, of which dozens exist so far, will continue to grow, as currency exchanges now allow people to trade them for other ones or cash just like the stock market. Already, currencies like Bitcoin, Etherium, Monero, Zcash, Litecoin, Dogecoin, Stellar/Lumens, and Kraken trade in these markets internationally, even offering margin trading and other features. Should cannabis crypto become commonplace, a cannabis market may soon spring up, opening the floodgates for massive investment while protecting the identities and transactions of buyers through blockchain technology. At that point, cannabis-based businesses may not need to wring hands over legal stock reforms or even banking woes regardless of SEC regulations.